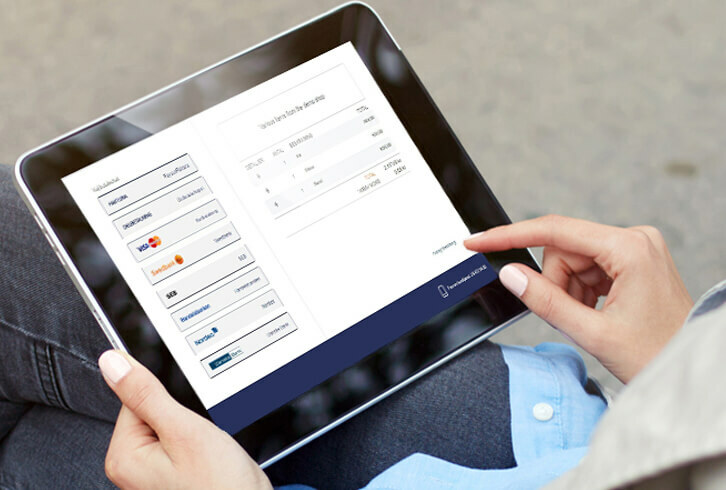 Payson Checkout 1.0 is Paysons’s flexible payment method without any binding time! Here you can, as an e-trader, offer your customers all payment methods such as card payment, bank payment, partial payment* and invoice. You choose yourself if you want to offer invoice and partial payment*. The payment window opens in a new tab and works on all digital devices. Payson’s payment solution have no fixed fees and as an entrepreneur you will get started quickly without any efforts! In your PaysonAccount for business, you have a great overview of your transactions and it’s simple to compile statistics for your sales. * Available for Swedish companies. In your PaysonAccount for businesses you can easily keep track of the development of your e-shop. Here you can, for instance, check off sales, manage repurchases and returns, and generate sales reports. You will also gain access to marketing tips that can help your e-store to become more visible online! In Payson Checkout 1.0, you’ll have access to all the payment options. Read more here. Tip! Show the world that Payson is your payment solution – download graphics and logos here.